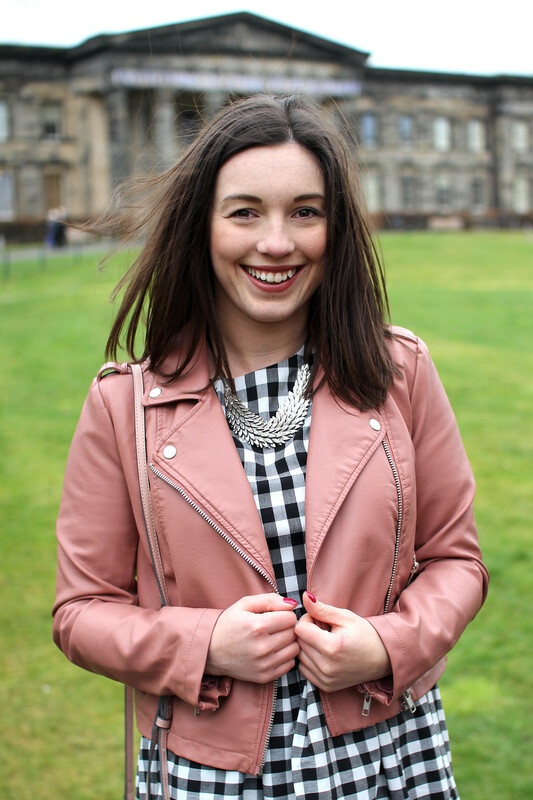 I’ve always been a fan of gingham print. So when I saw it appearing on the catwalks and in SS17 ranges for 2017, I was excited to see it’s return. A cheery pattern which hasn’t been fazed by time, it's truly a classic. 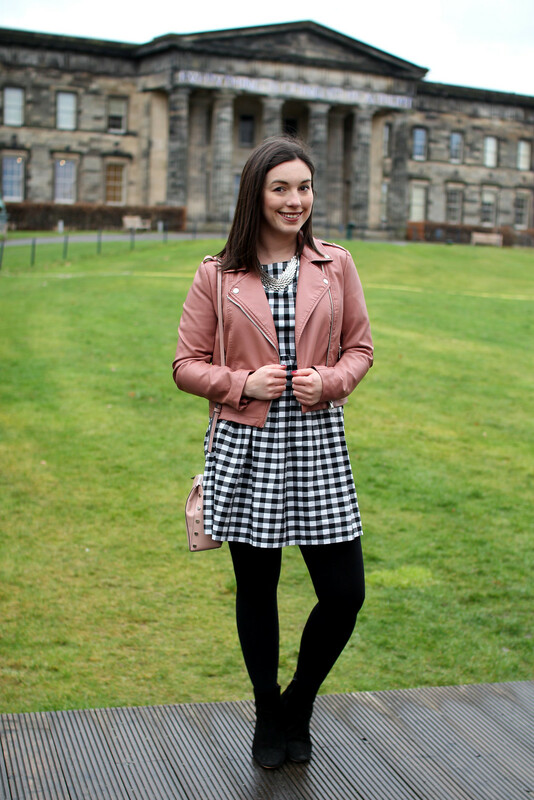 Gingham print is accessible for all, from the catwalks to the high street. This is a dress I actually made (with a little help from my mum!) quite a few years ago now. I’m thrilled not only that it still fits me, but also that it’s still in fashion after three years since first making it. Taking note from vintage trends gone by, try styling gingham cigarette trousers for a 1950s pin up inspired look. Made modern with a floppy sun hat and polo neck tee and some boots, perfect for cooler winter days. 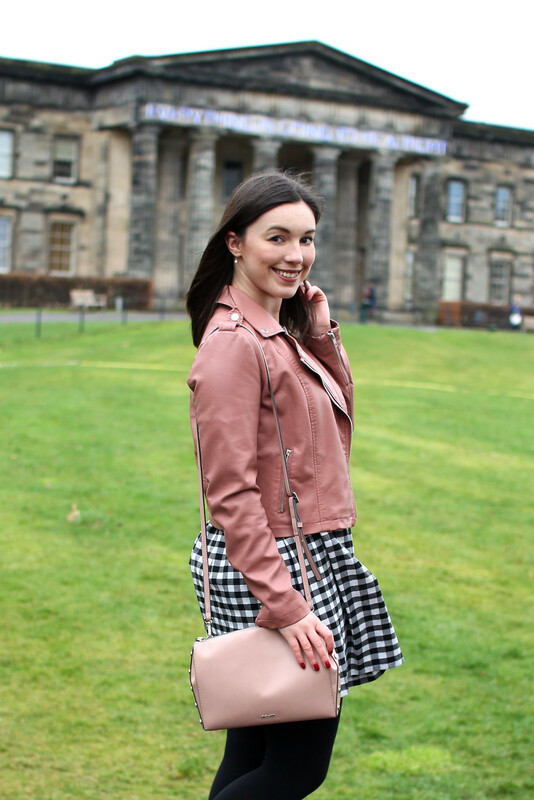 Another gingham favourite of mine is the midi skirt. Read back to how I styled it roaming the hidden streets of Rome two years ago. Ah summer, will you make an appearance again soon please! 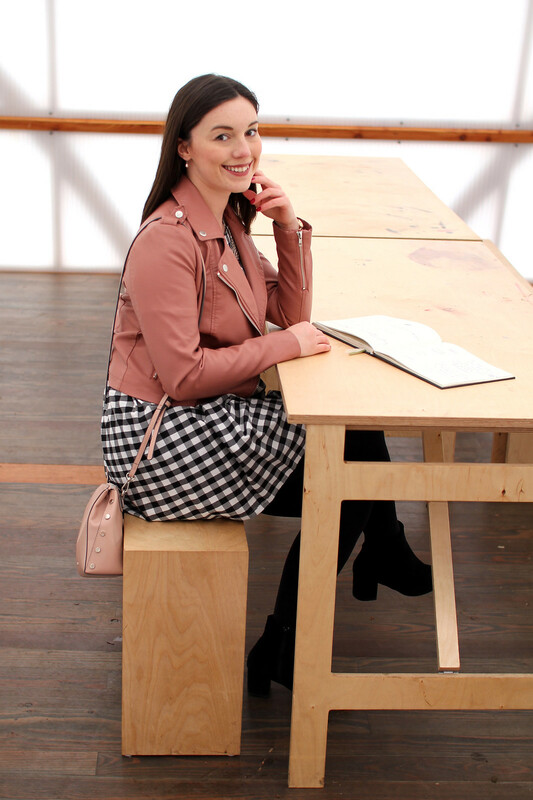 Gingham print is surprisingly versatile, with their pretty little checks running through a full range of catwalk looks; as well as being accessible on the high street. A pattern statement to be found across a wide range of products in stores. From shirts, shirts, crop tops and dresses. The gingham print check is perfect for everything from casual weekend visits to the gallery and meeting with friends, to evening cocktails in the city. 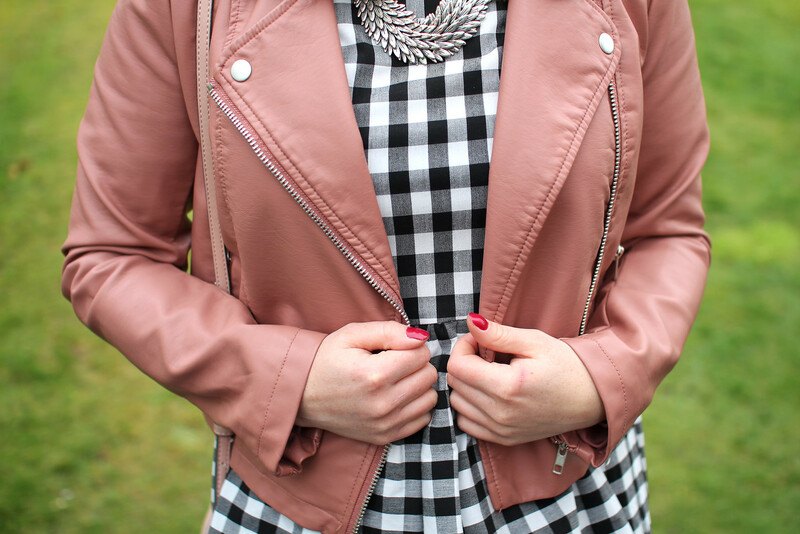 It’s clear that gingham print is here to stay and once again is a core trend from winter to summer. A not so basic, basic perhaps? 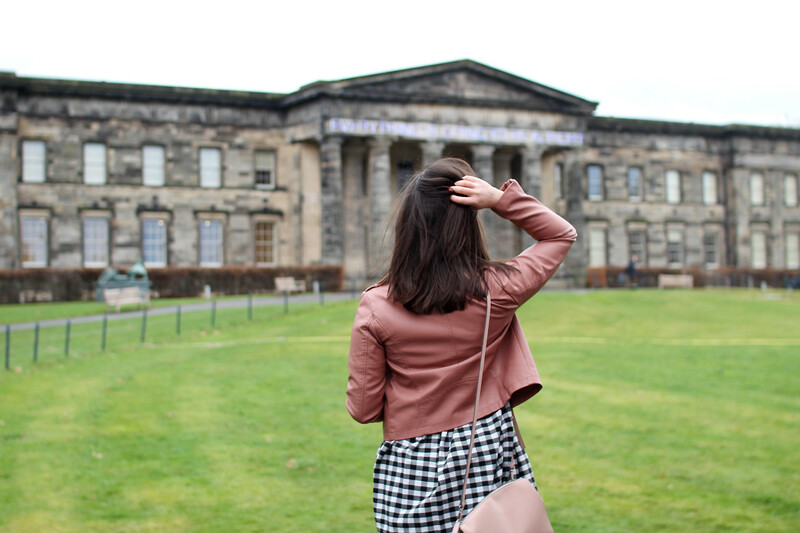 This is something I wore for a weekend visit to one of my favourite museum and galleries here in Edinburgh. 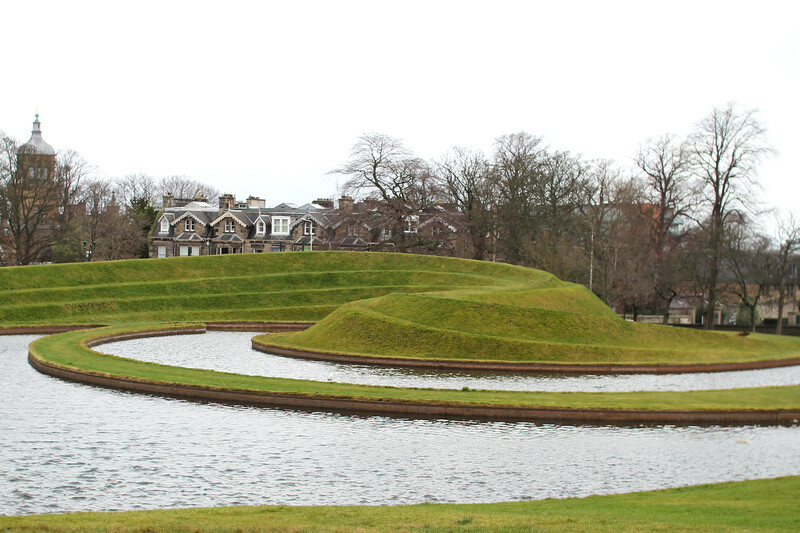 The modern art galleries are a stones throw from the Dean Village. The perfect place to escape for an afternoon and soak up the culture. 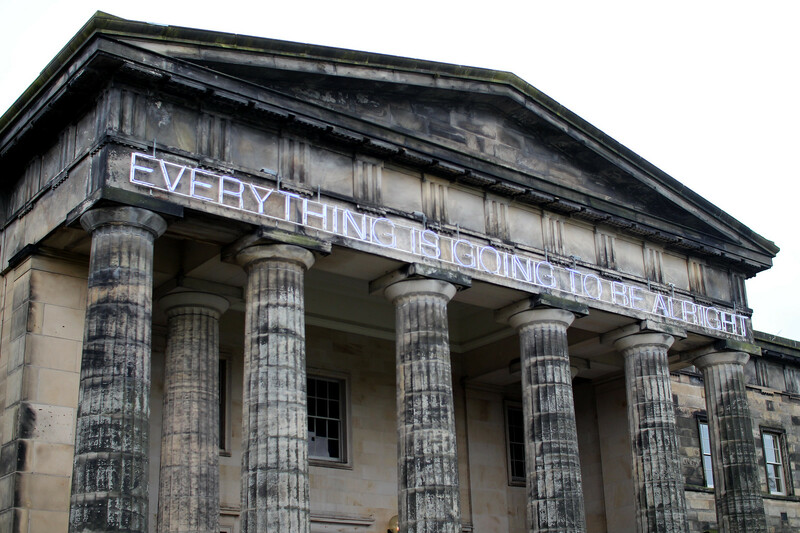 Not to mention the beautiful buildings which house the artwork; outside you’ll also find art installations and neon words of wisdom ‘everything will be okay’. I’m wearing the classic gingham print dress, made by myself. Paired with my trusty black boots from Dune, perfect for keeping warm in winter. 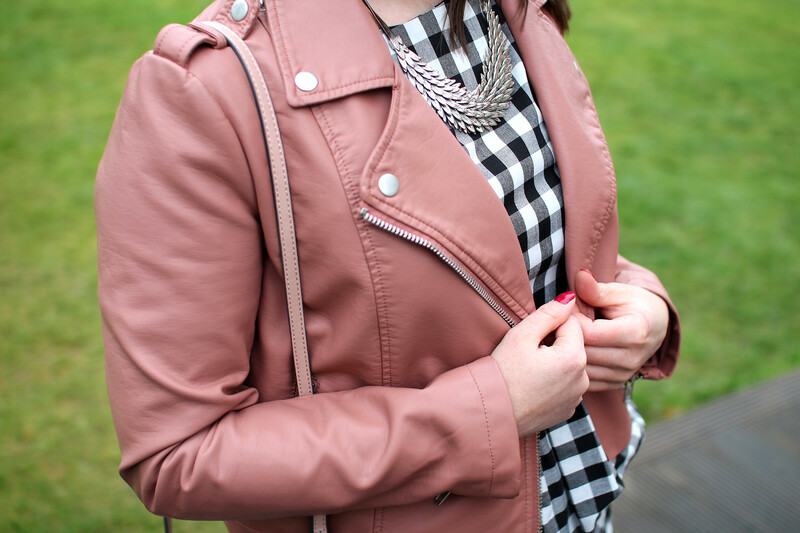 With my pink biker jacket from Forever21, bag from Nine West, and silver feather necklace from Not On The Highstreet.